Rocket League players rejoice! 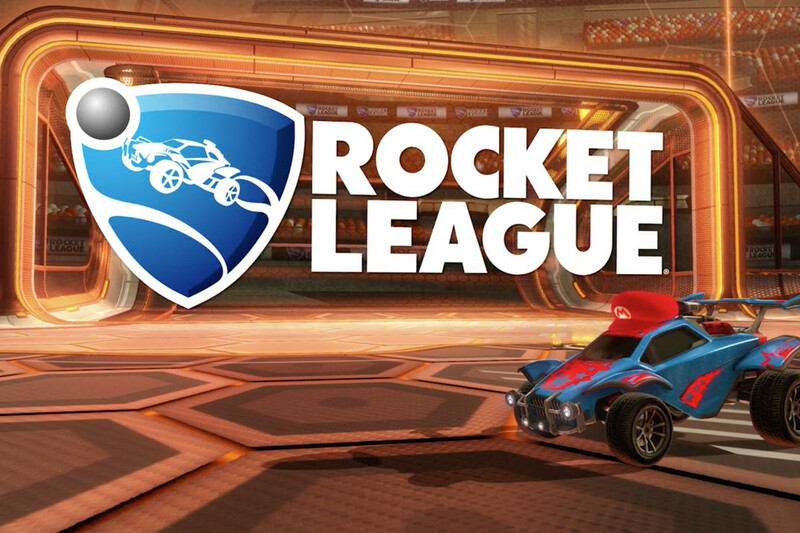 Psyonix has announced that Rocket League cross-platform play now includes PS4. This means that Nintendo Switch Players can now play with PS4 players. Cross-play has been available between Switch, Xbox and Steam for quite some time. The Playstation Cross-play Beta program has begun so if any of you Switch owners have any Playstation friends, you will now be able to play with them online. Though it is not available just yet, cross-platform parties are still on the way too. The system should go live with the new update of 2019. Cross-platform parties will allow players to form parties across any platform.